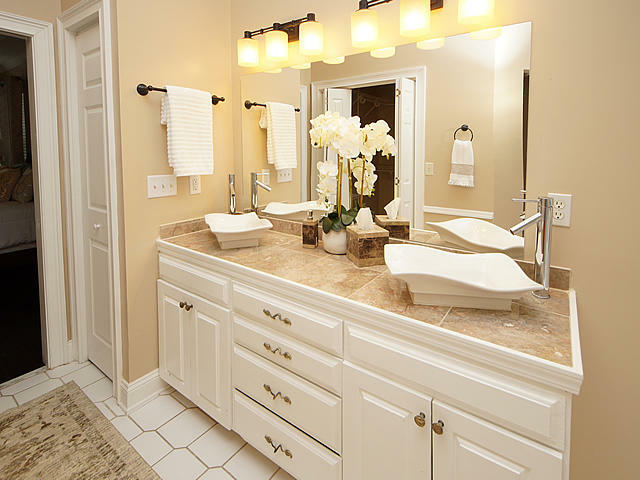 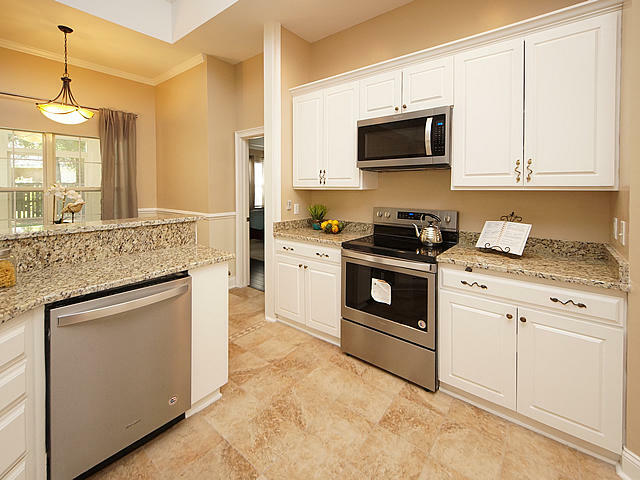 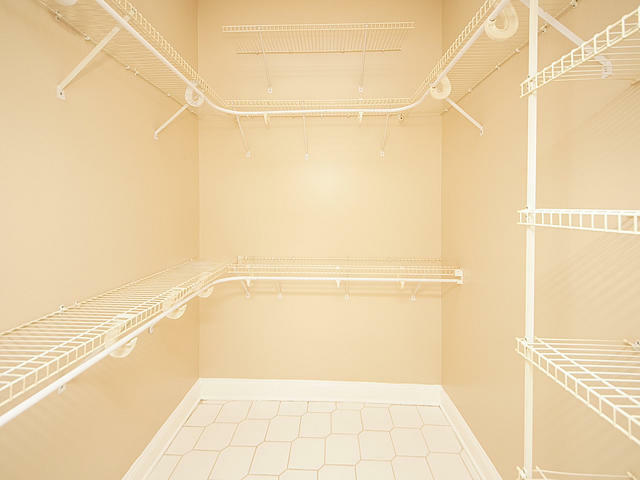 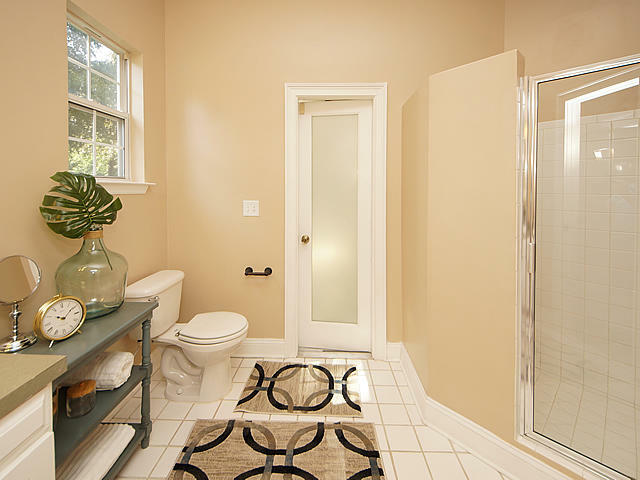 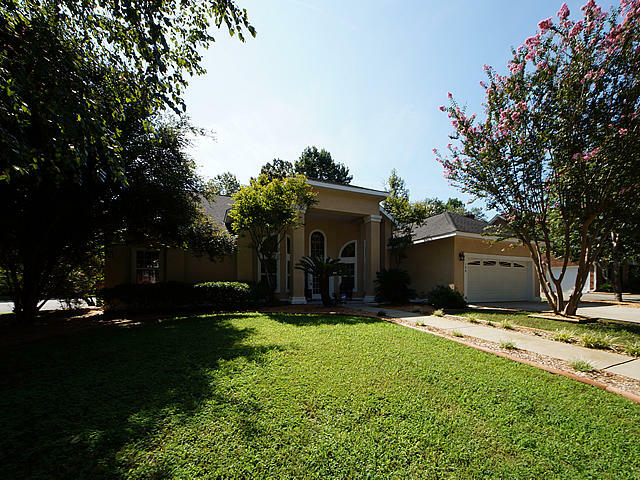 This home has been completely remodeled and upgraded. 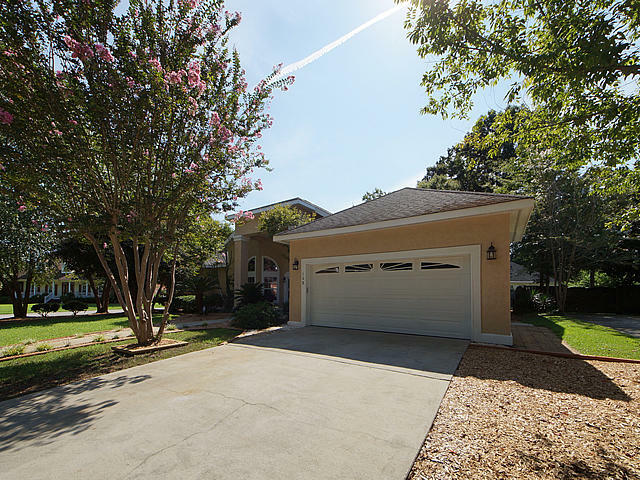 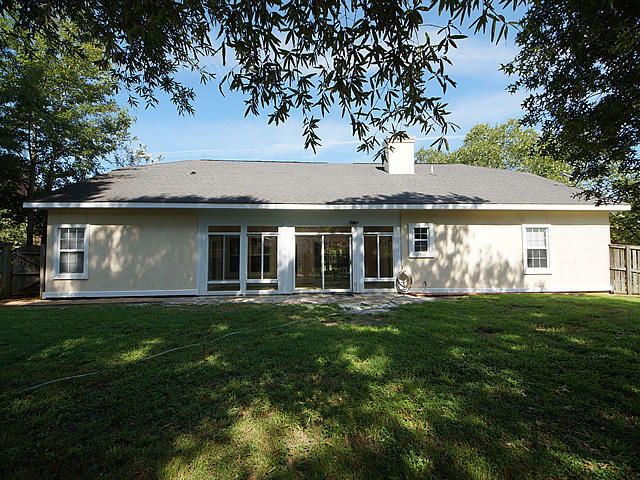 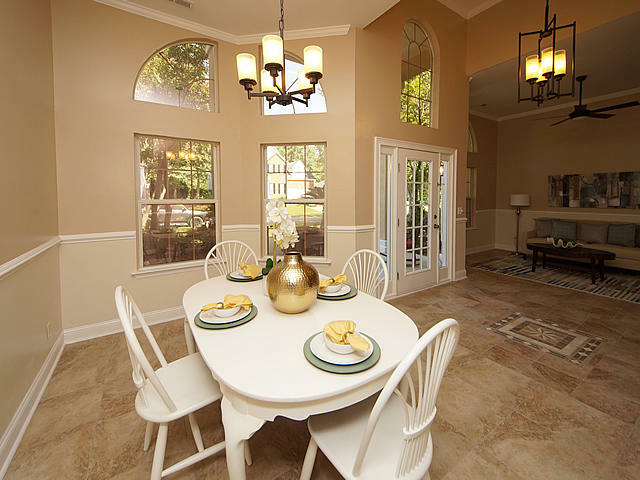 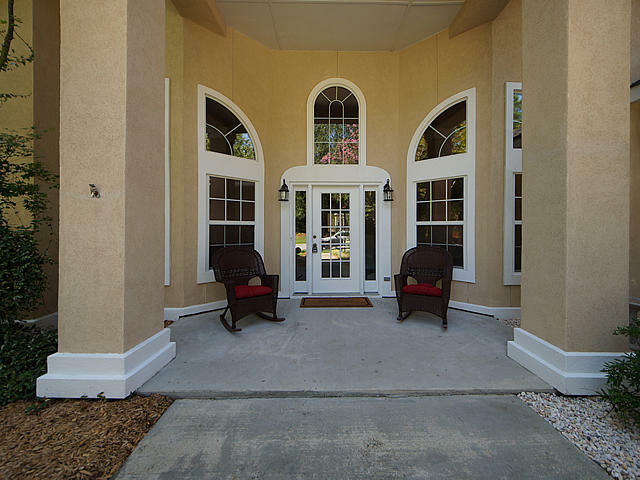 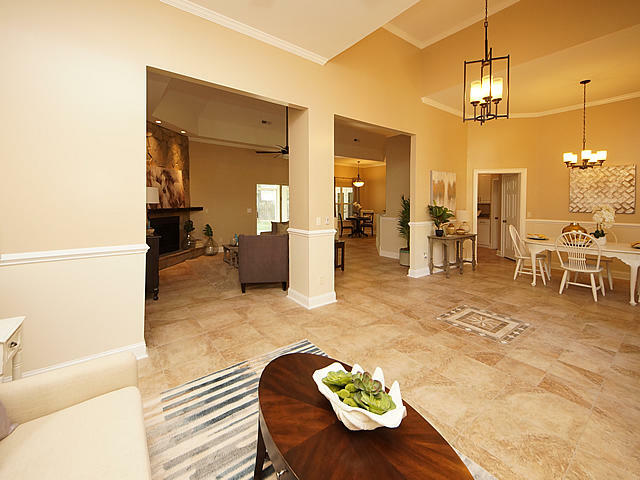 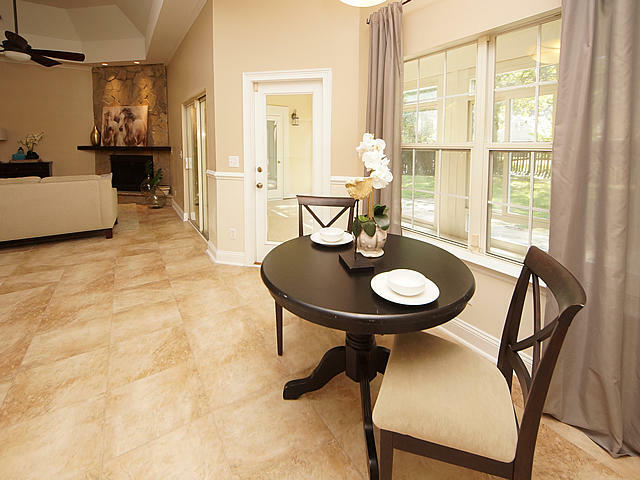 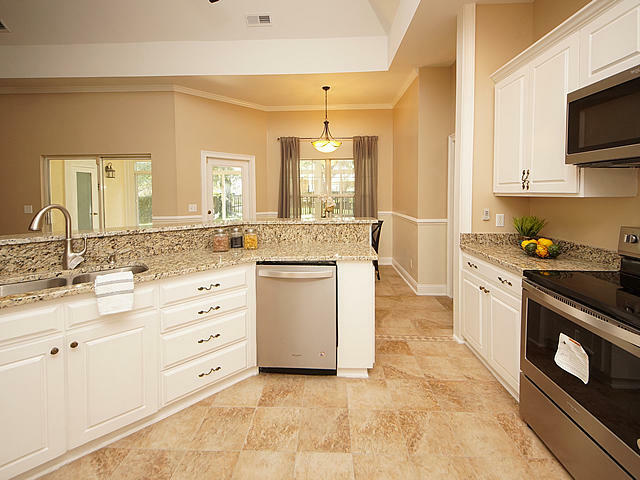 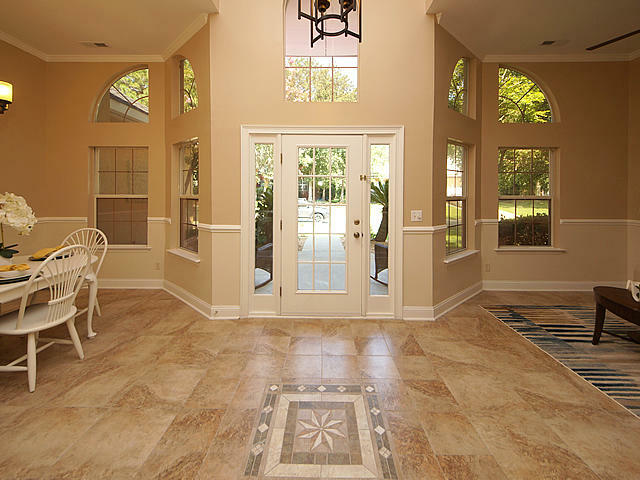 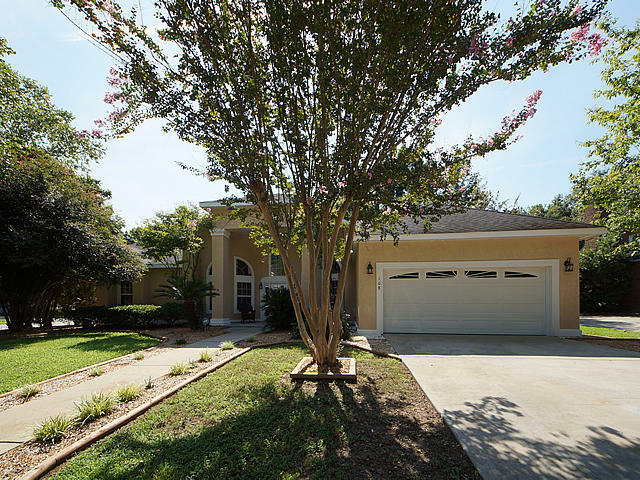 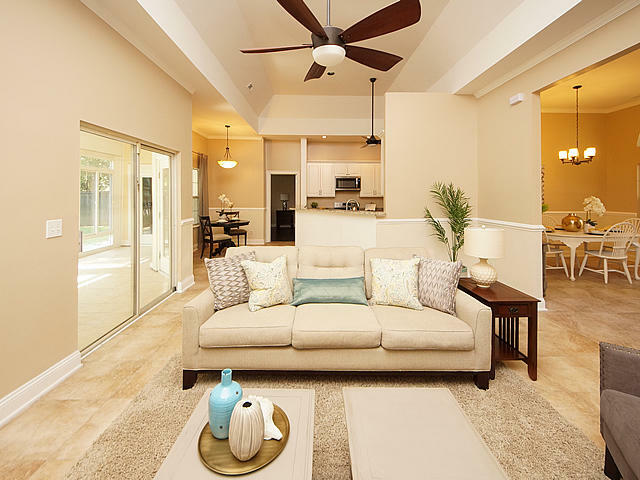 This Florida style home is located in a beautiful golf course community. 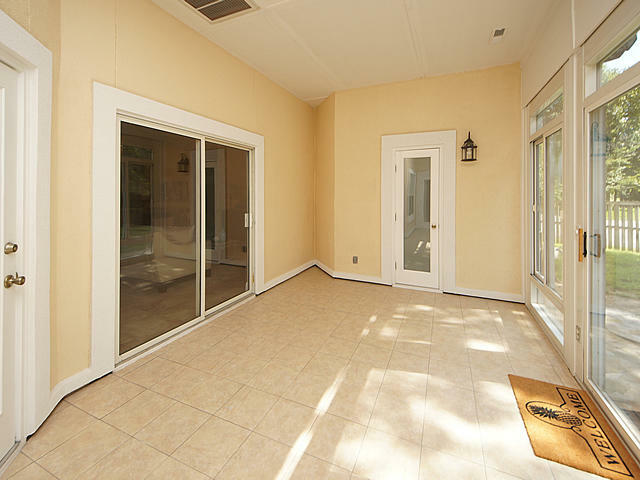 This 4 bedroom, 3 bathroom home sits on a corner lot. 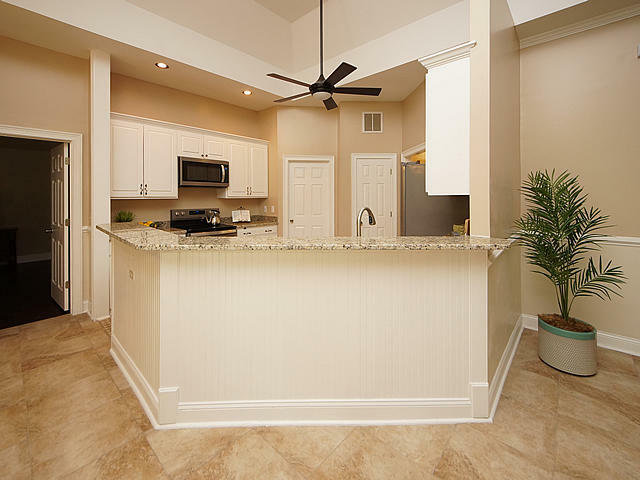 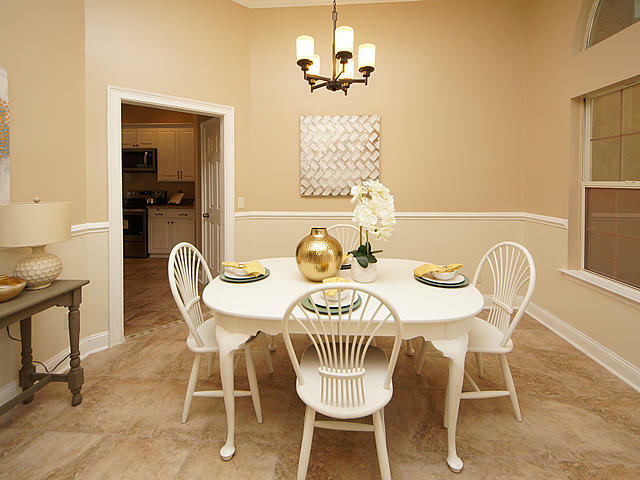 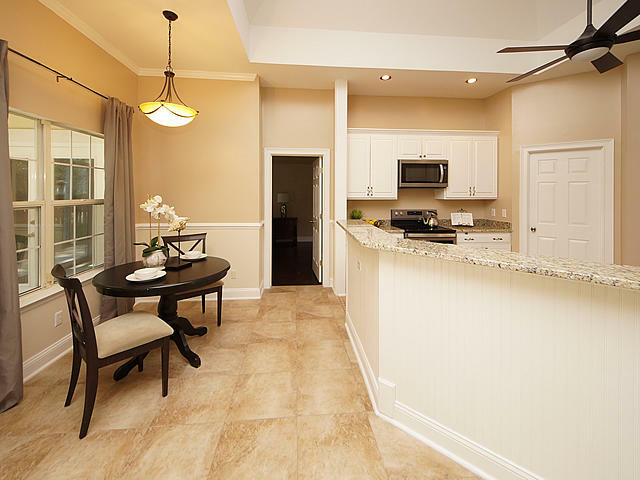 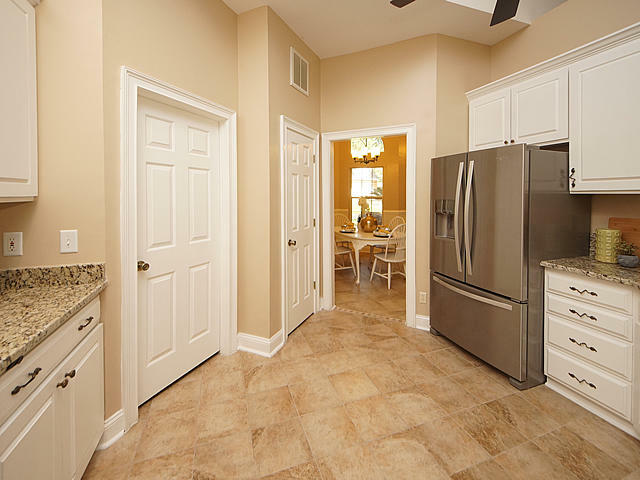 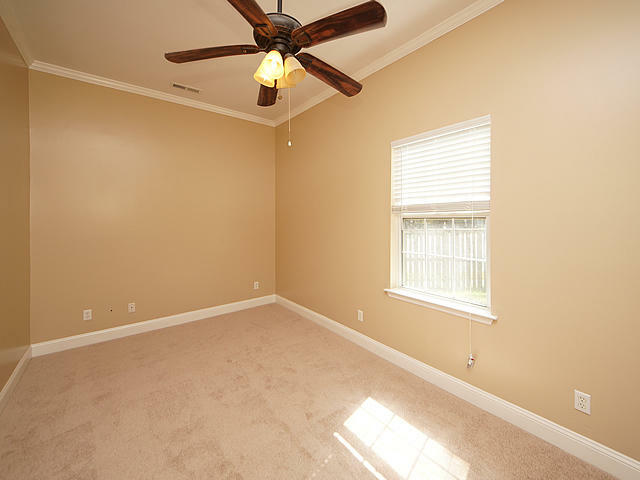 The open floor plan with all new upgrades has smooth ceilings,and crown molding throughout the home. 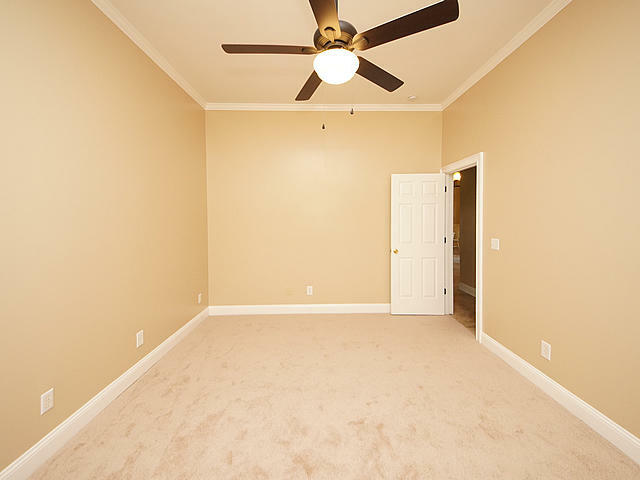 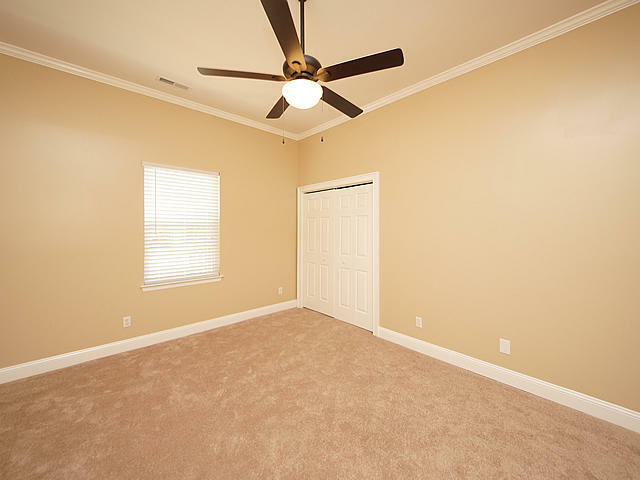 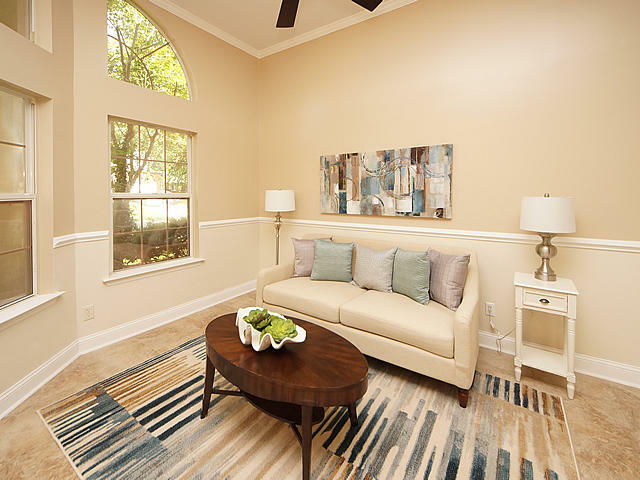 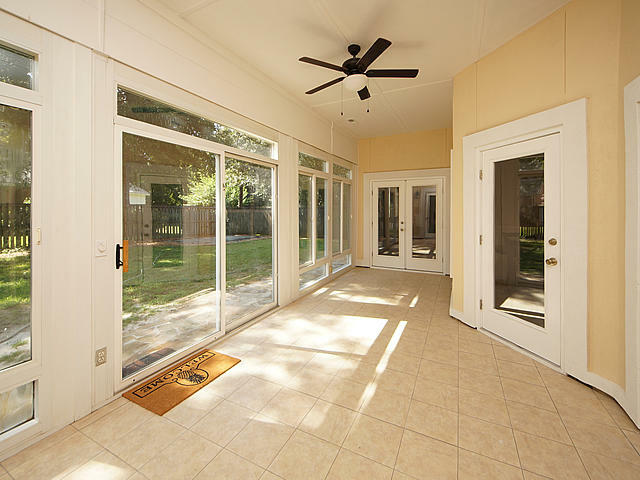 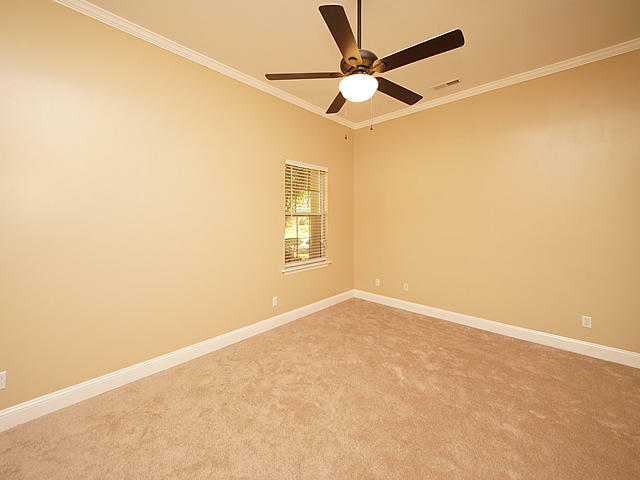 The master bedroom has tray ceilings and has access to the sunroom. 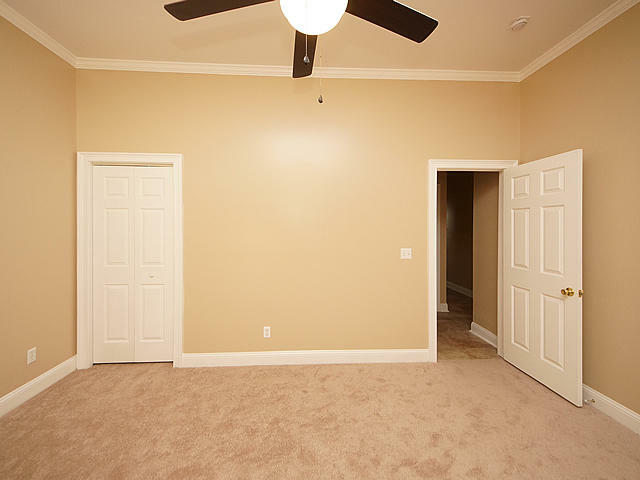 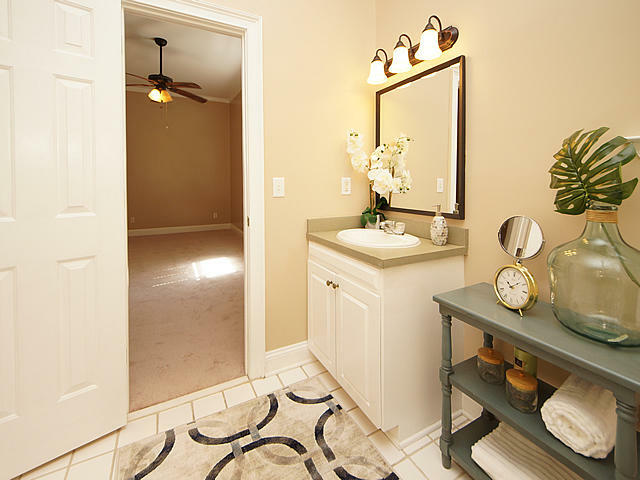 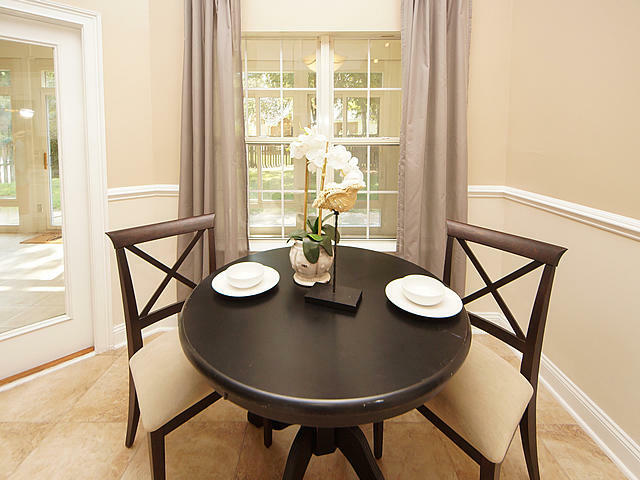 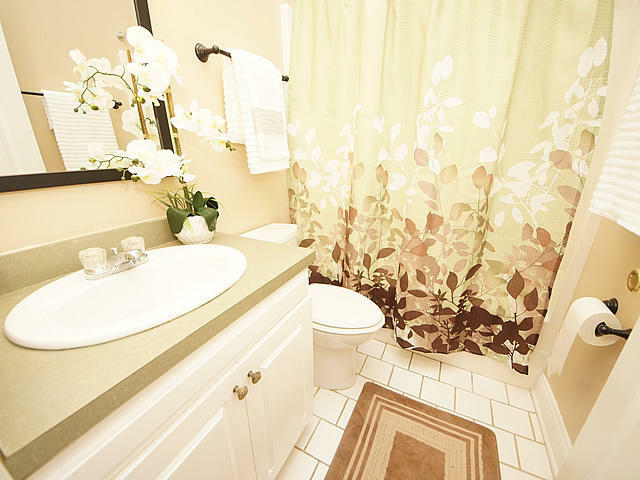 The fourth bedroom can be used as a second master and has a full bathroom with access to the sunroom. 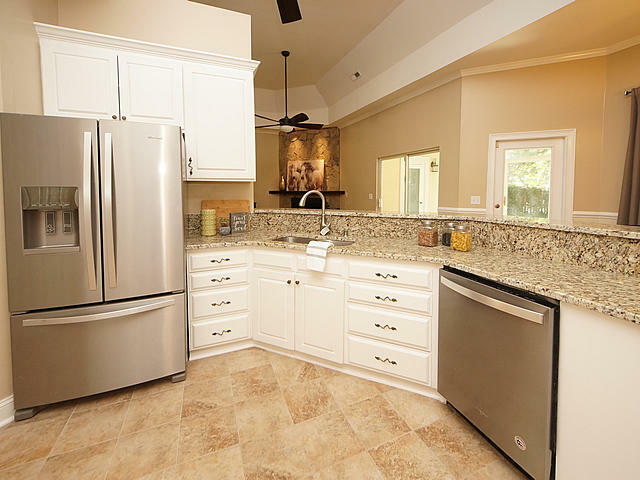 New kitchen countertops, appliances, paint, lighting, ceiling fans, and flooring.